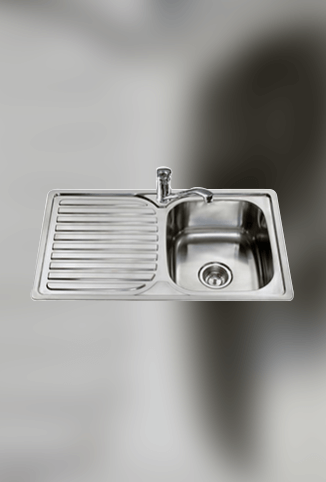 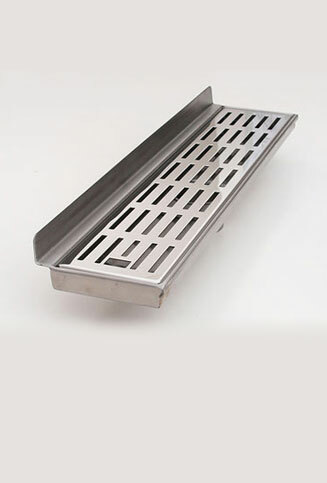 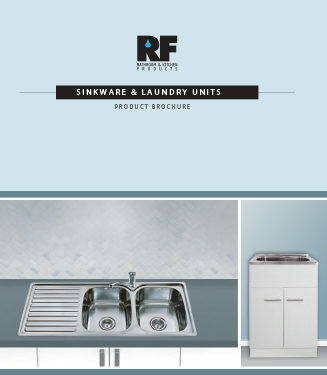 Welcome to the RF Bathroom & Kitchen Products website. 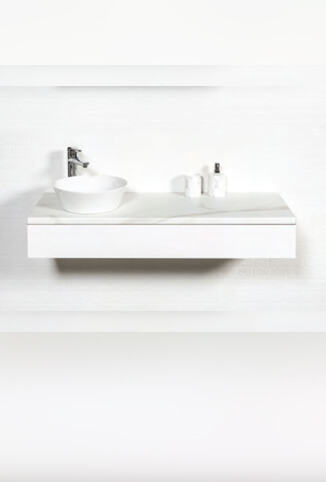 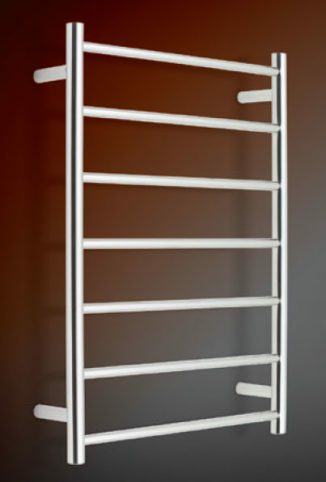 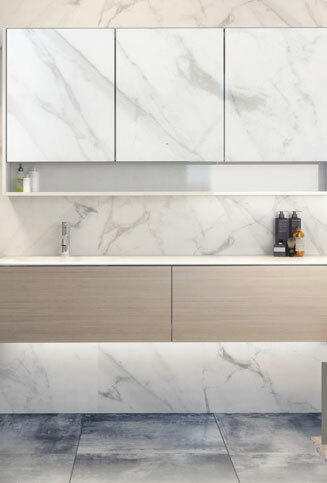 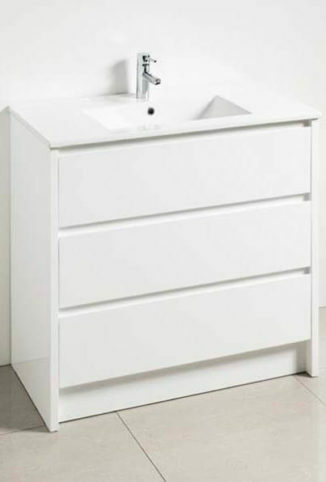 We are Wholesalers of high quality Bathroom Vanities, Ceramic Basins, Sink ware, Laundry Trough & Cabinets, Shaving Cabinets, Kitchen Sinks, Showers & Shower Channels & Alexander Heated Towel Rails. 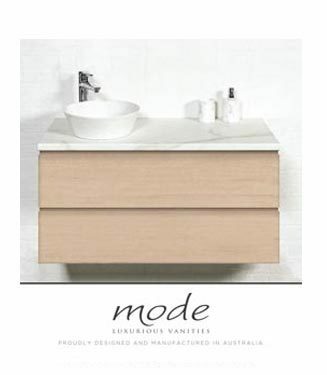 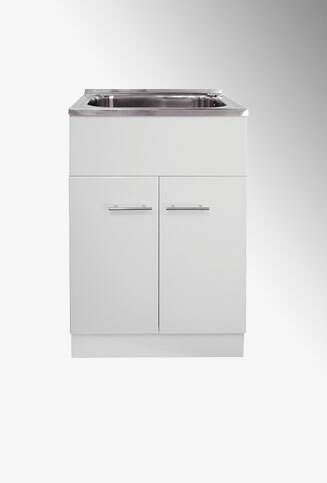 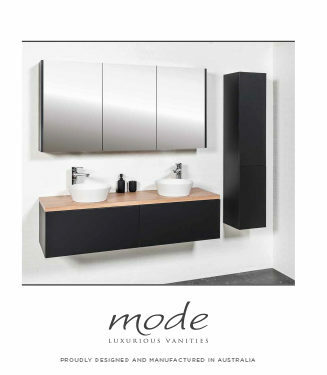 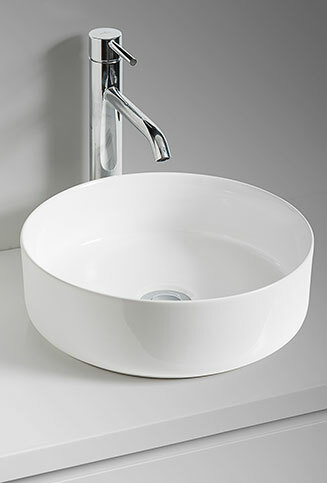 Our products are available through all Major Plumbing, and Bathroom Retailers, to service the retail and building industry.Our range of High Quality Locally Manufactured Vanity Units and Imported Products are packed with innovative features. 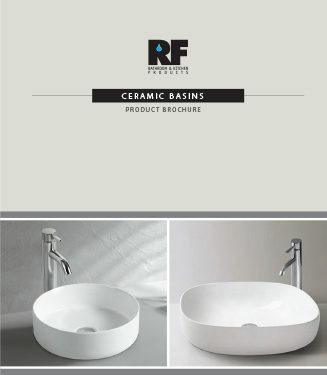 All of our quality products are available at very competitive prices and are supported by unsurpassed Customer Service.